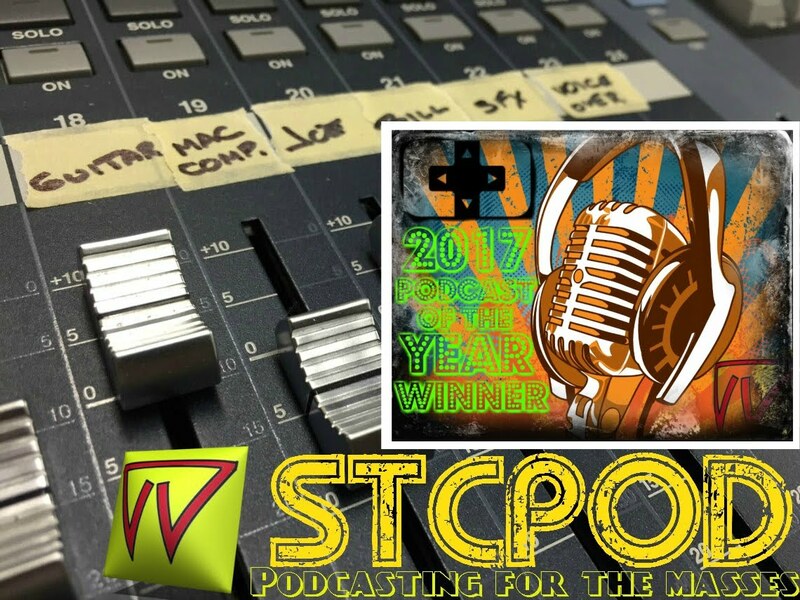 Start To Continue Podcast: STCPod #113 - Merry Christmas & Happy Holidays! Holiday stresses, Ebay and Kijiji madness, how to stab your kid with needles and MORE listener questions are ahead on this weeks episode. Enjoy the upcoming holidays with the boys of STCPod and their not-so Christmas episode.